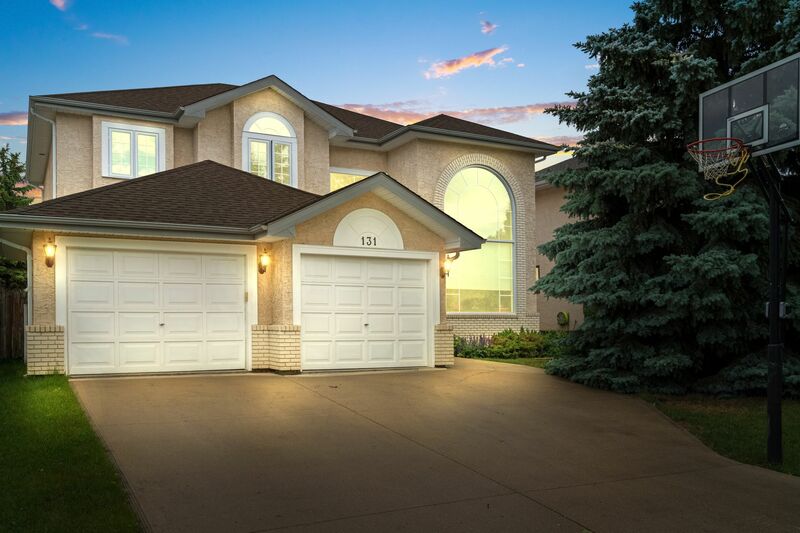 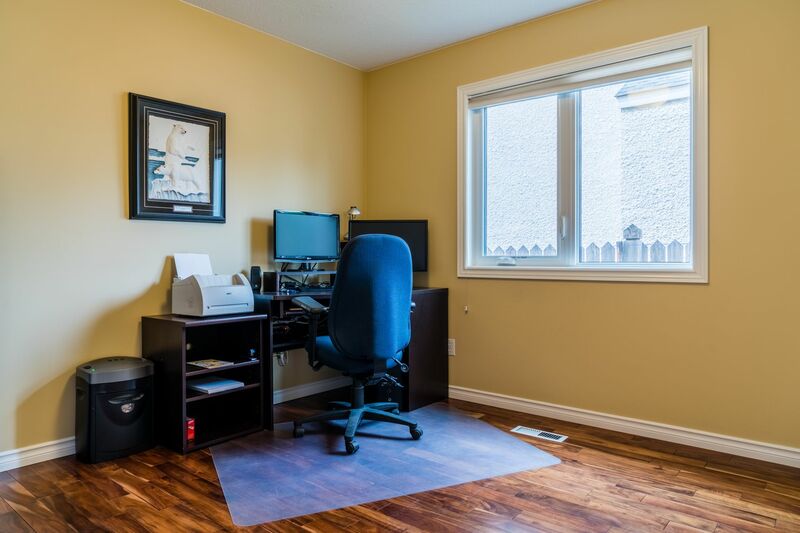 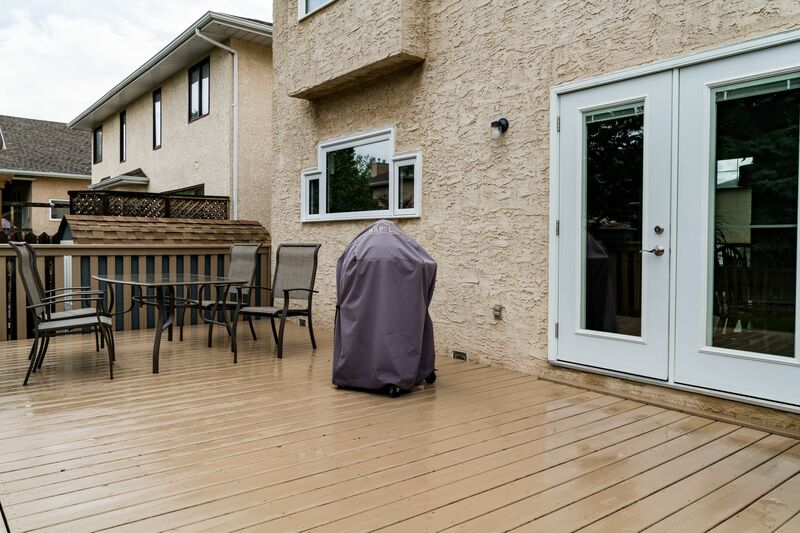 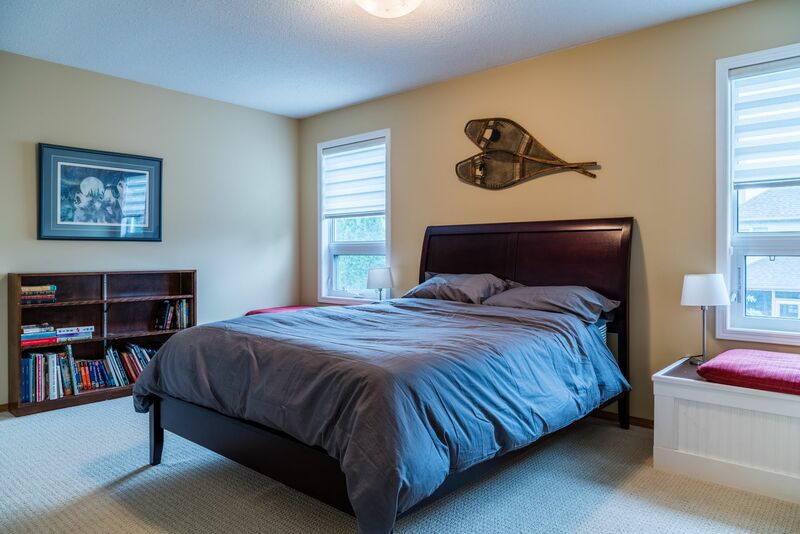 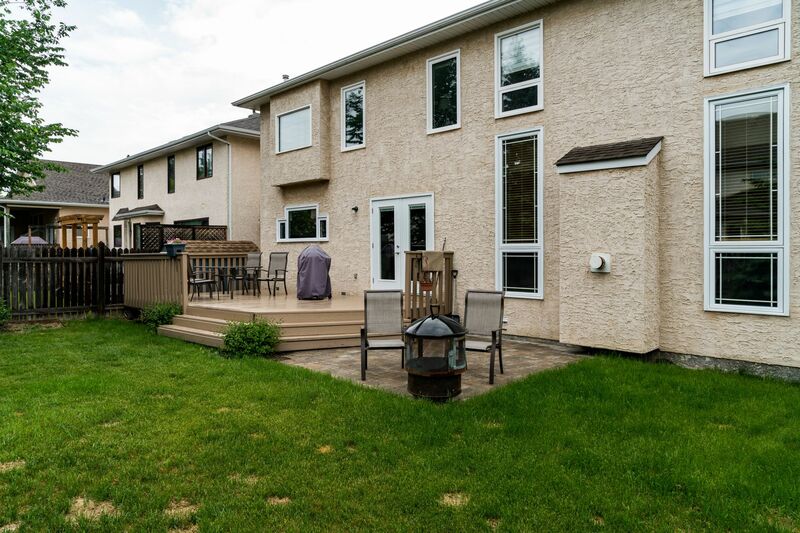 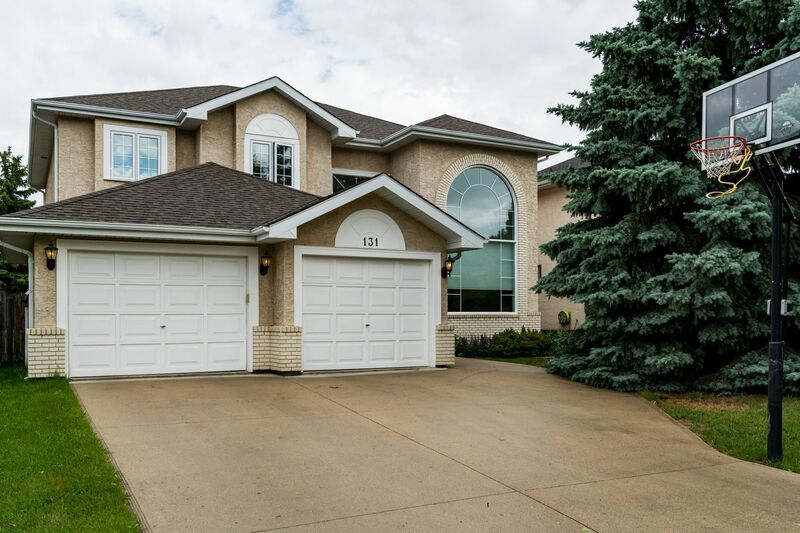 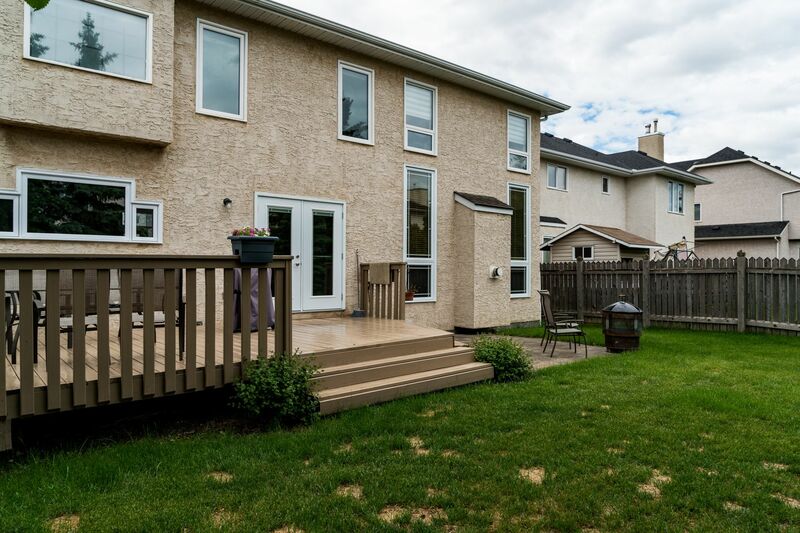 131 Ravine: Spacious 2 storey located in St Vital/river pointe area offering 4 bedrms up, with office or 5th bedm on main floor. 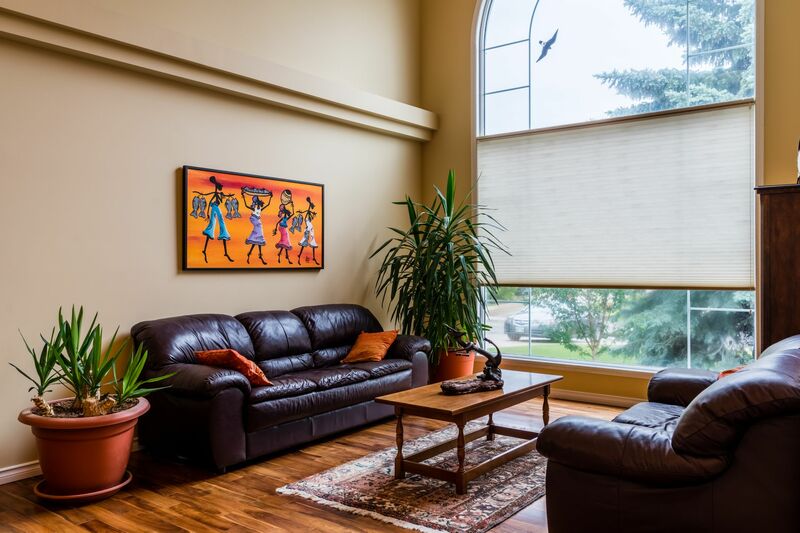 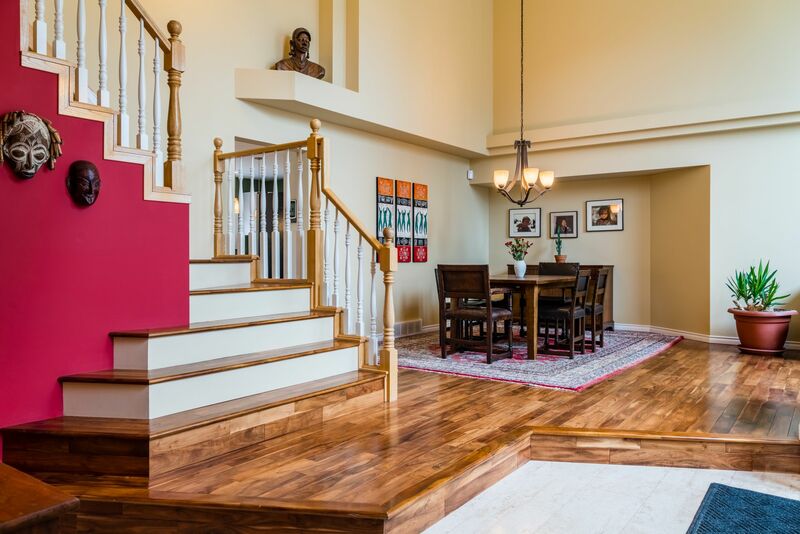 Designed for luxury and convenience, this home boasts a welcoming feel with an abundance of natural light and lofty ceilings. 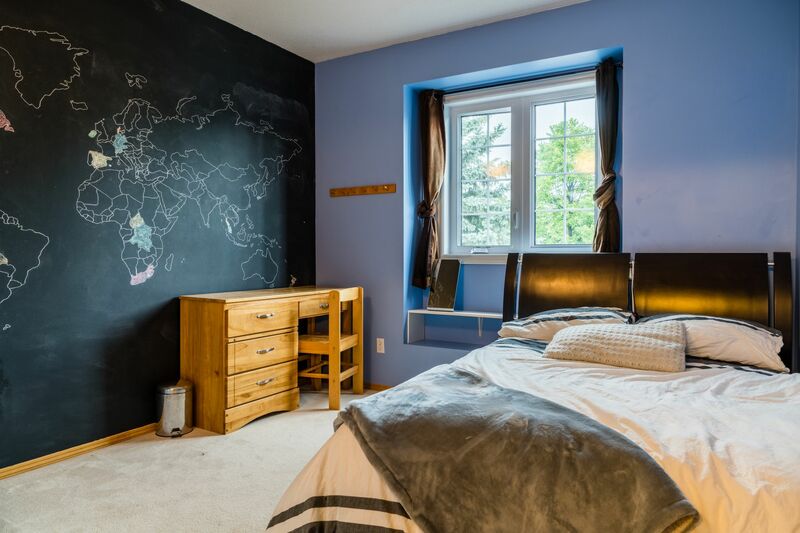 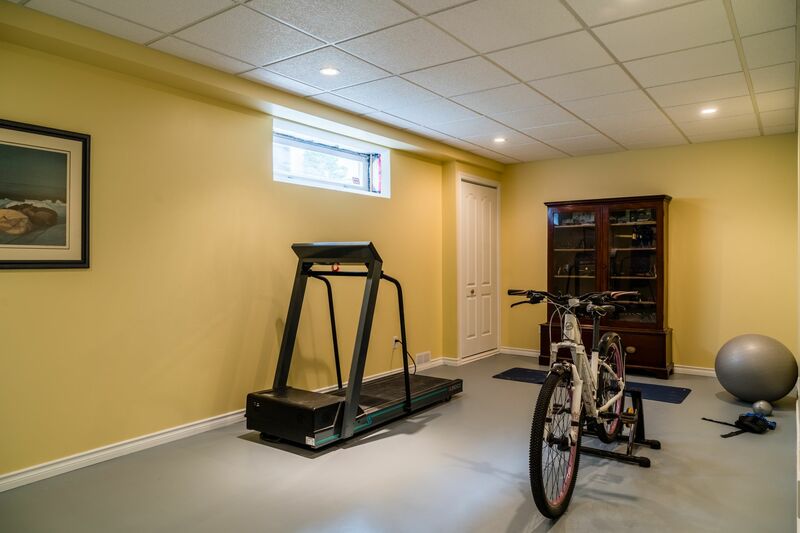 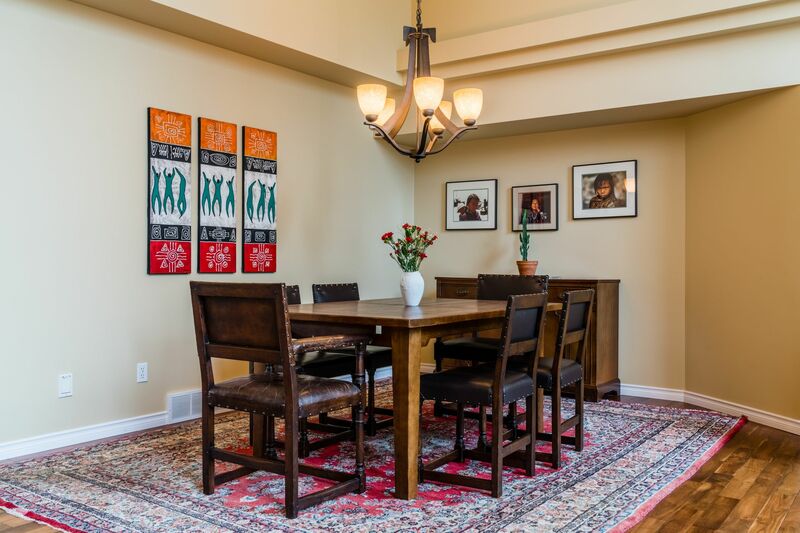 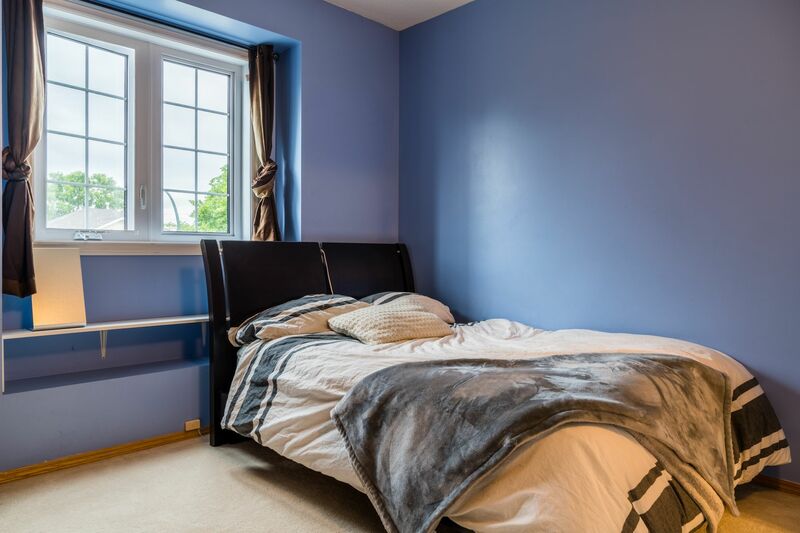 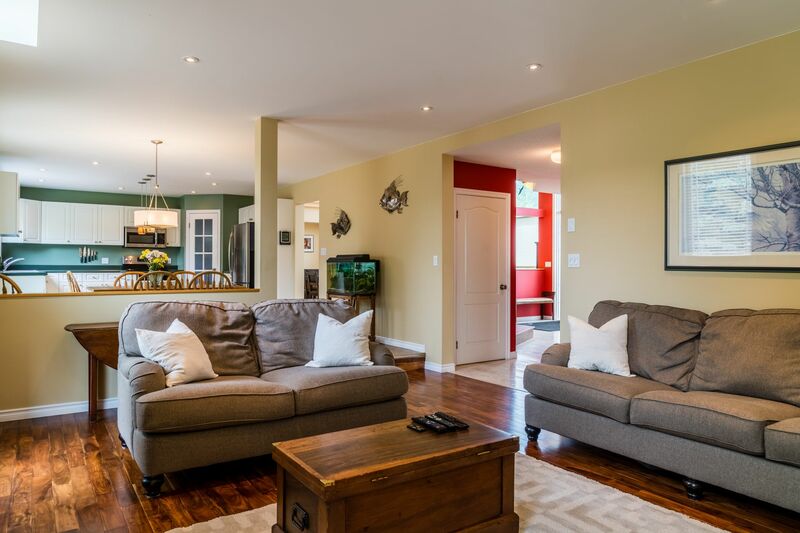 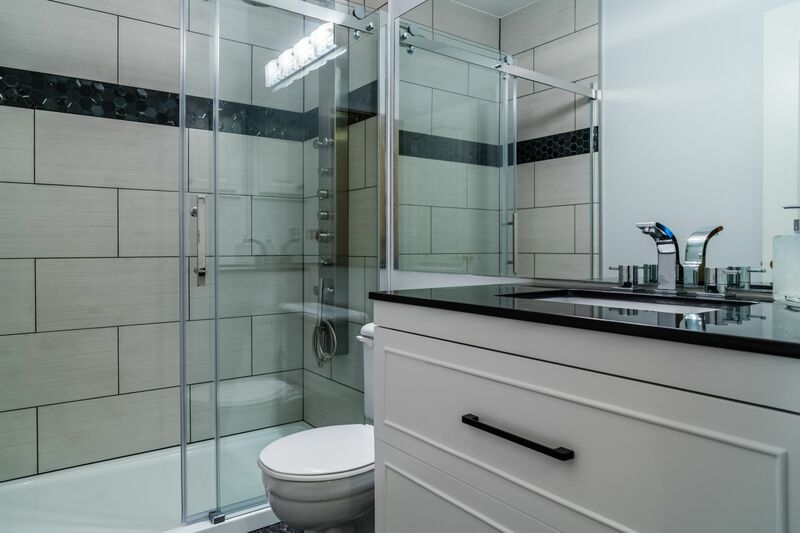 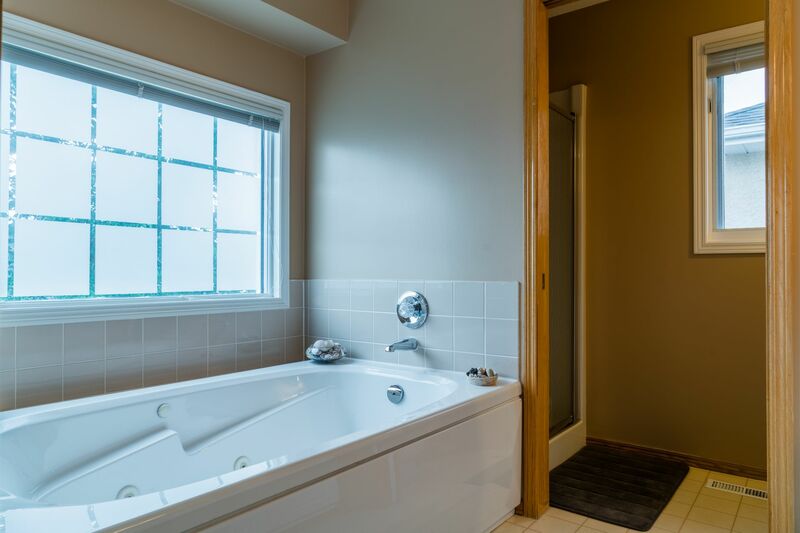 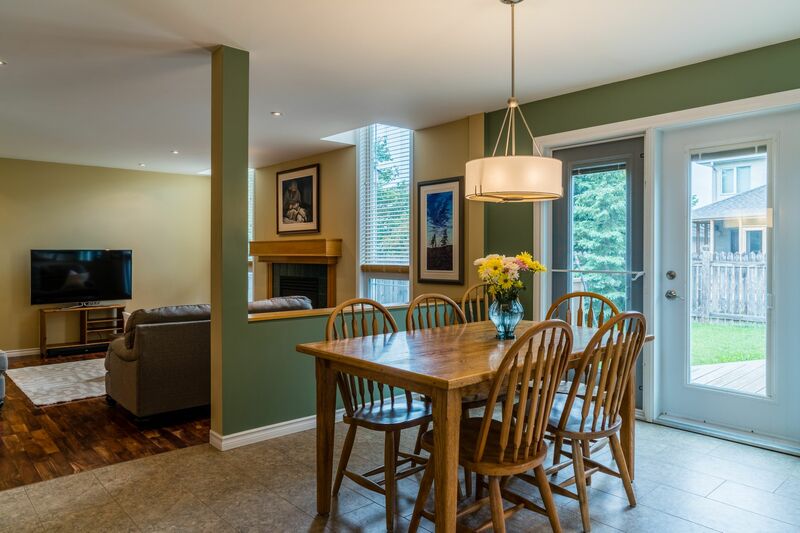 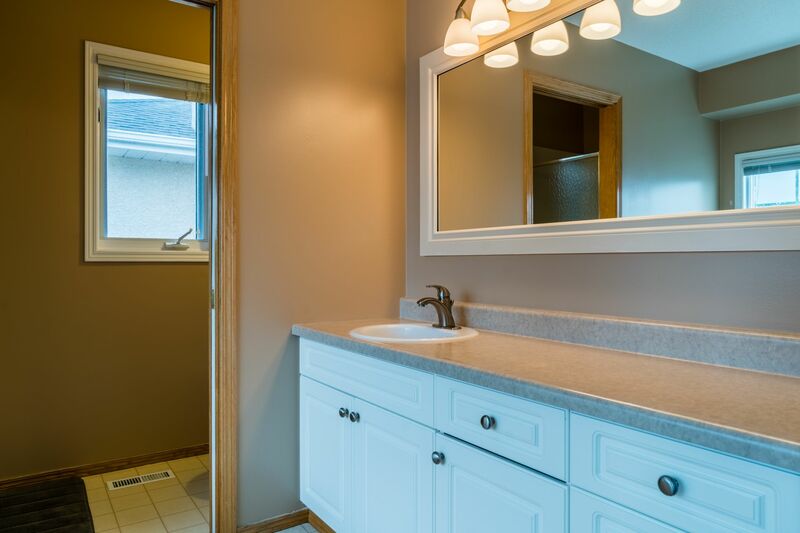 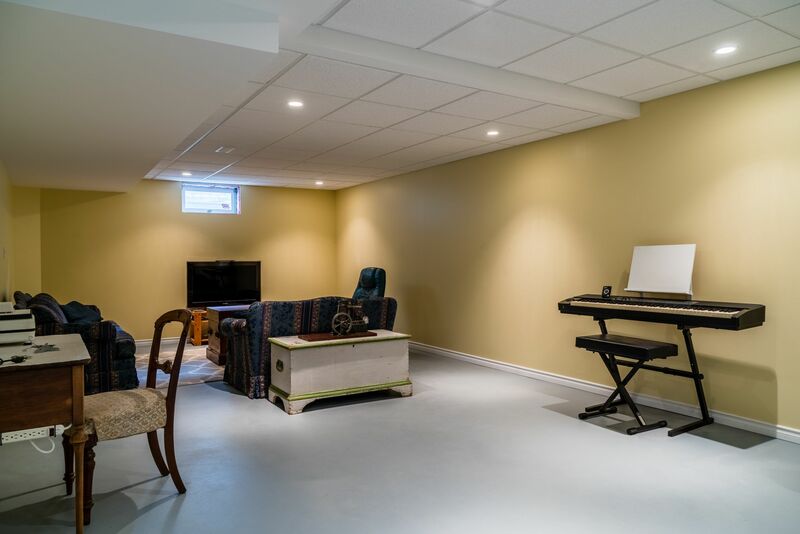 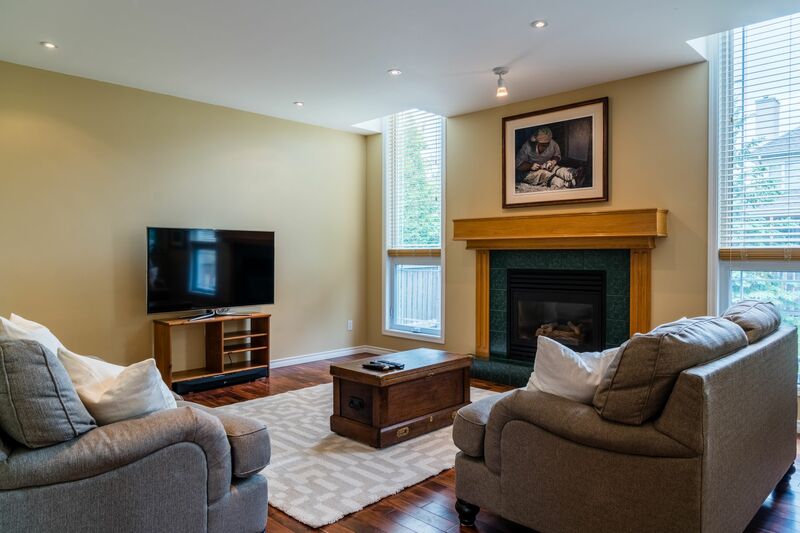 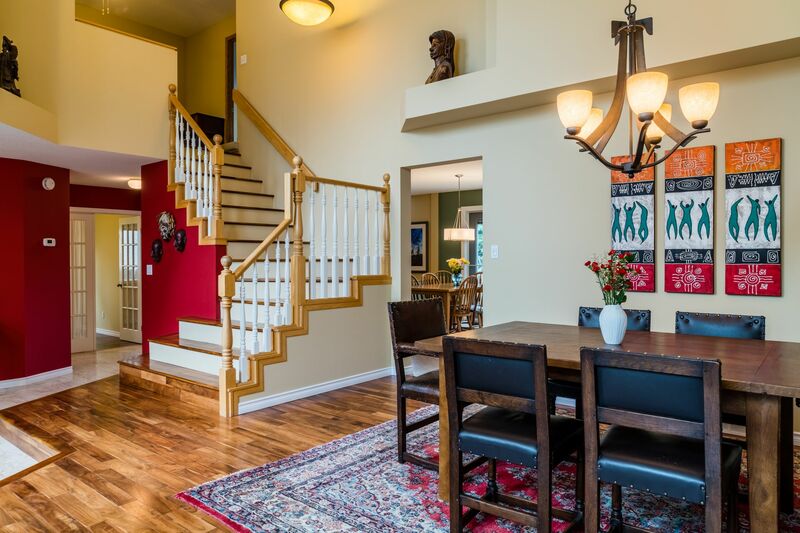 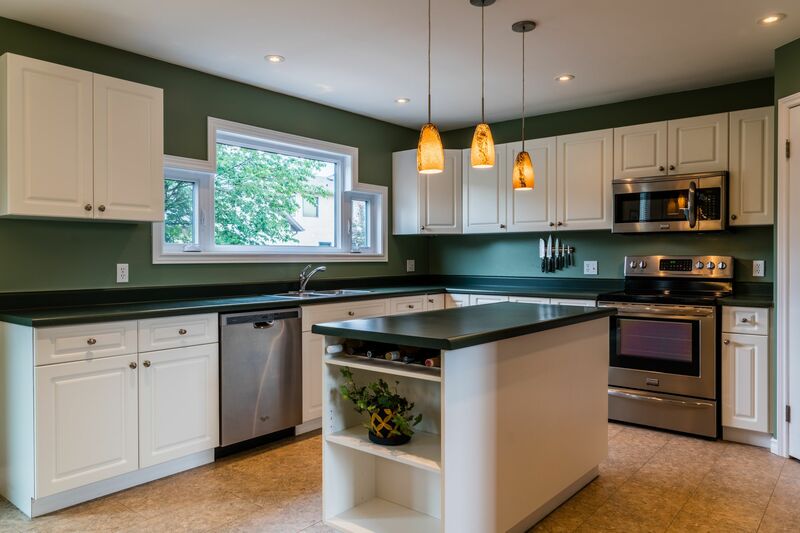 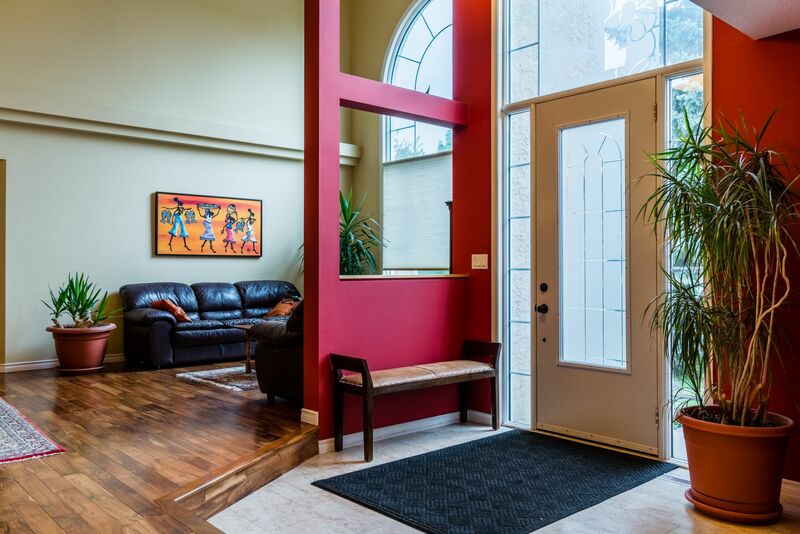 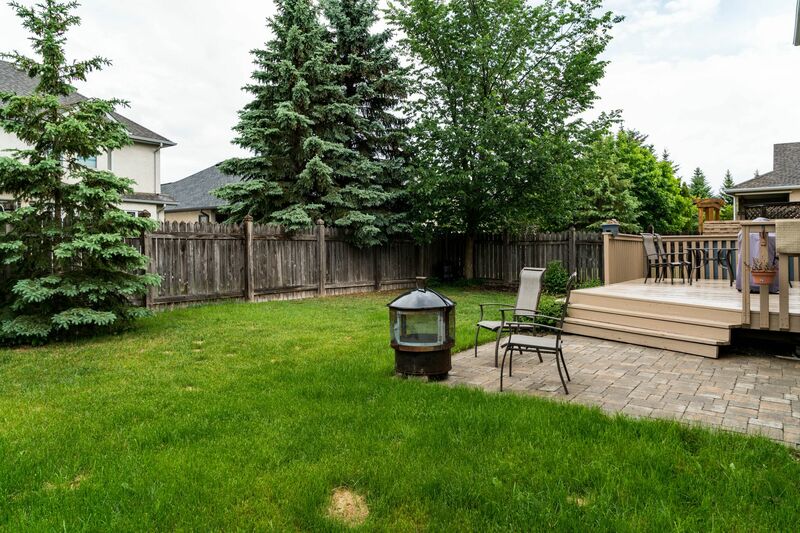 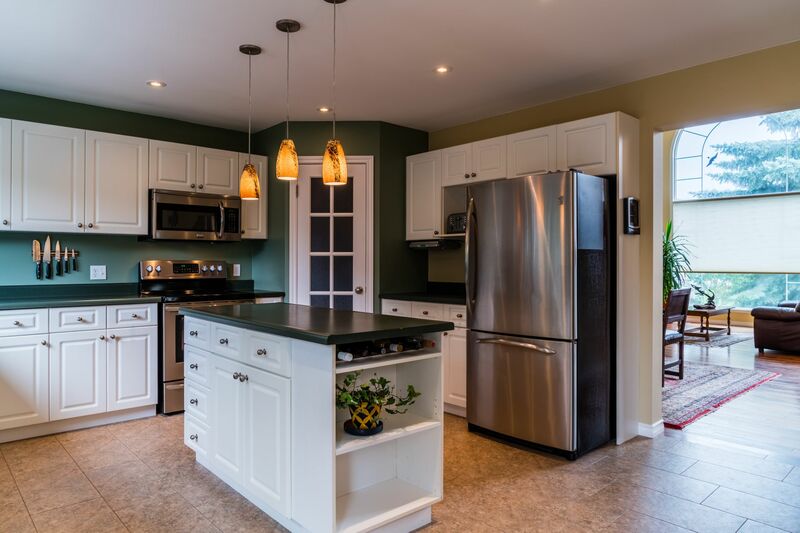 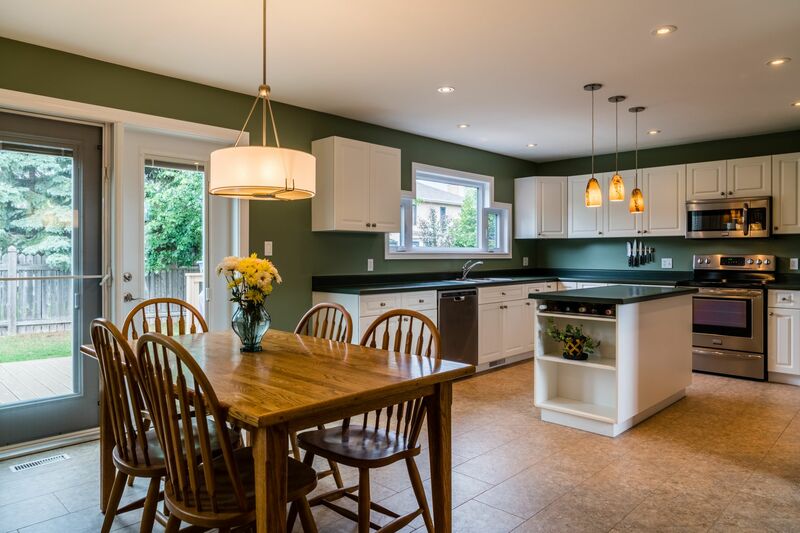 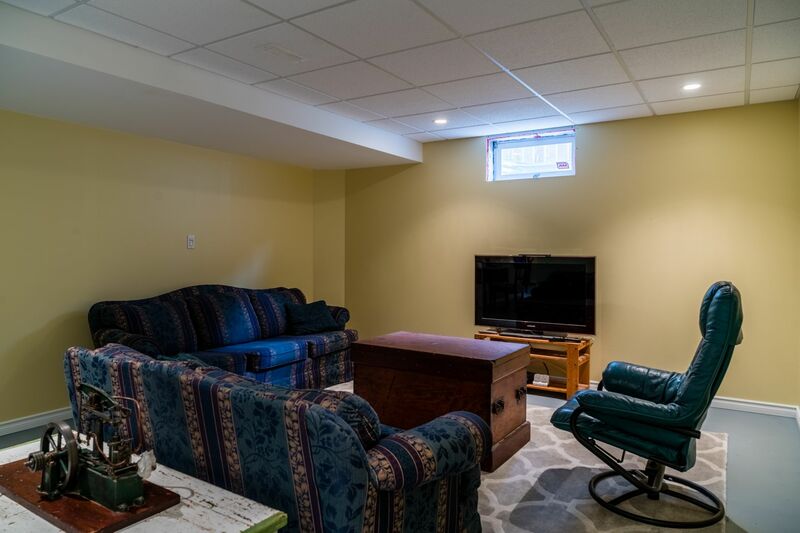 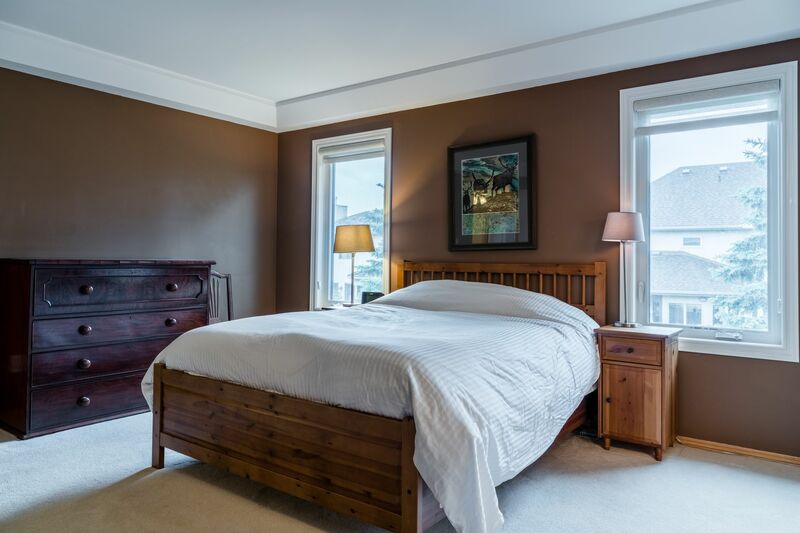 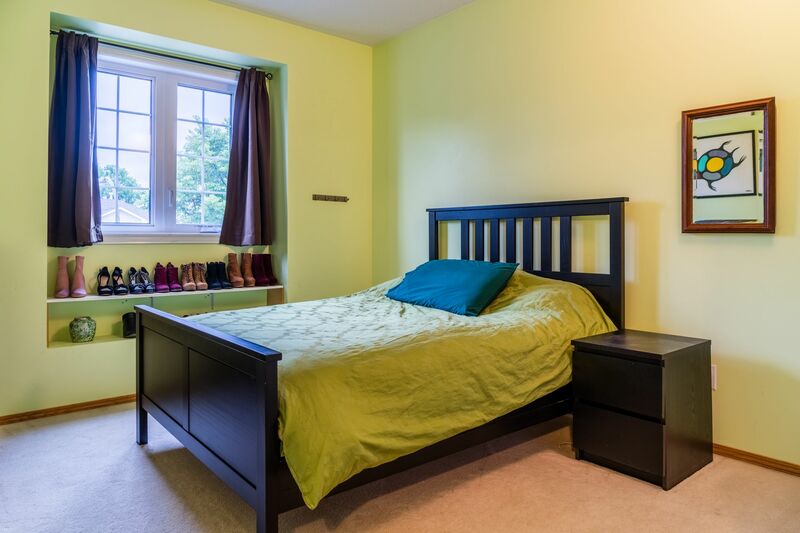 The floor plan is ideal for raising a family and entertaining on a grand or intimate level.The neighbourhood is quiet and has easy access to walking areas and to his routes, close to all conveniences and shows AAA.